The diagnosis of cancer depends on the patient’s consulting a physician. This in turn depends on the patient’s knowledge of health problems. He may know merely that if he has pain or bleeding the physician can give him relief, or he may know that he should see a physician when he experiences one of the cancer warning signals; or his education may be so sophisticated that he knows he has the best chance of cancer control by having routine periodic health examinations. The early diagnosis of a cancer, therefore, is directly related to the educational level of the public. 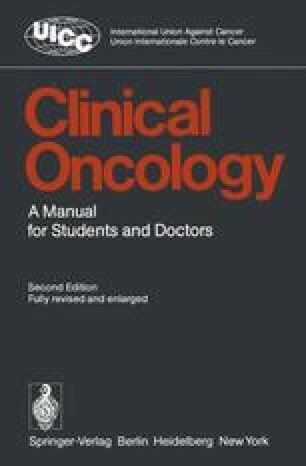 In order to ensure early diagnosis, all physicians have the duty to make certain that the people of their community are given adequate cancer education.